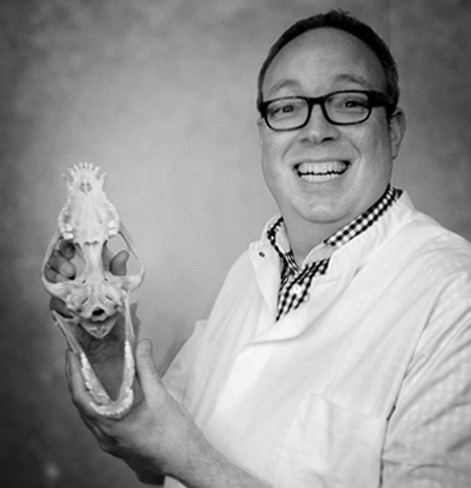 Connect with Dr. Roeland Wessels, a seasoned practicing veterinarian who also teaches at the University in The Netherlands, through his latest blog posts. Check back regularly for inspirational posts featuring practical ideas for strengthening bonds in your practice between you, your staff and your pet owners and their animals. Get involved and create bonds with colleagues all over the world by interacting in the blog.